Beautiful Custom wooden monogram letters, great for any where in your home or even as wedding decor! 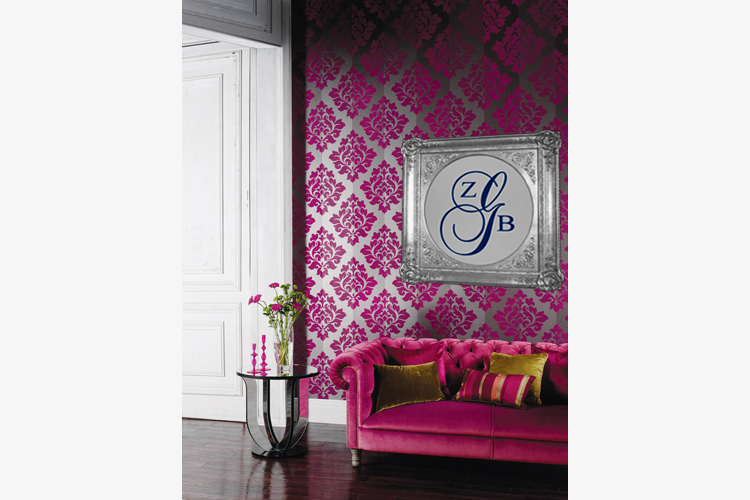 These monograms are absolutely stunning and add the utmost sophistication to any room they adorn! The letters are made of the highest quality wood. The tall letter is 25" and is the last name part of the monogram. The other 2 letters are 8" and would be the first and middle names in the times font. The price includes all 3 letters needed to complete the monogram in any color of your choice just write what color you desire in the box below before checkout and we will try our hardest to match to your needs. To see what your letters will look like click the link below "monogram set fonts". Shipping insurance is highly recommended for this item you can add this option at checkout.